Voted "The Publishers Choice" for 30 Years! Advanced Web Offset’s foundation of Excellence, Integrity, and Perseverance has been the cornerstone of our success since opening our doors in 1989. With a top-level combination of industry experience and technical knowledge, our Sales, Customer Service and Production teams will assist and guide you through your entire experience at Advanced Web Offset. 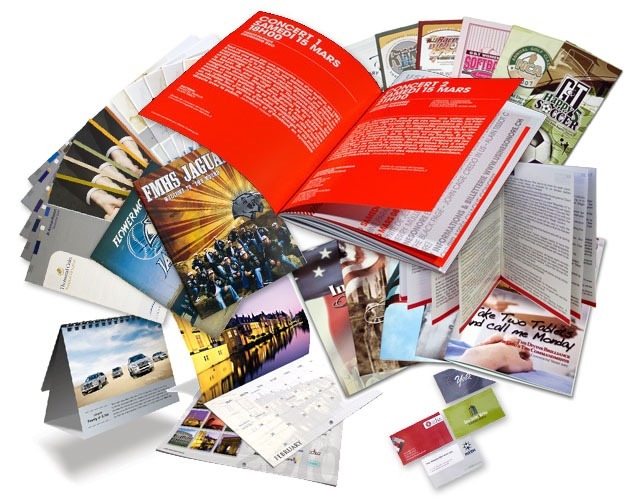 Advanced Web Offset’s continual dedication to using both recycled paper and paper from responsibly managed forests, helps to show our commitment to being environmentally accountable. 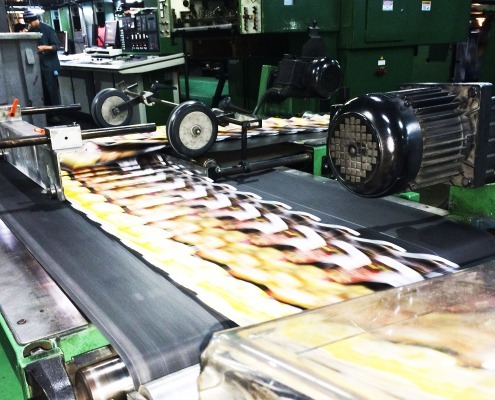 We are printers, publishers, paper suppliers and distributors that represent mostly small businesses in local communities that employ more than 600,000 workers in the United States. We have joined together to fight proposed government tariffs on newsprint. The proposed tariffs will force our member companies to cut jobs not only at newspapers, commercial printing, and book publishing operations, but throughout the supply chain, such as paper manufacturers, ink suppliers, fuel producers, and equipment manufacturers. Our country’s trade laws should not be manipulated by one company in a way that will have a detrimental impact on American jobs throughout our economy. We need people, like you, to help us fight these unwarranted tariffs, protect U.S. jobs, and the flow of news and information to local communities. We’ve made it easy for you to contact your Members of Congress to let them know how you feel. Currently in our 30th year of business, Advanced Web Offset is a full service, family owned and operated printing company whose excellence has led them to be an exceptionally trusted partner in the commercial printing industry. This excellence, combined with perseverance and integrity, has fueled the growth and expansion that enables Advanced Web Offset to offer open-web and heat-set press lines, perfect binding and saddle-stitching, high speed inserting, folding and mailing services. 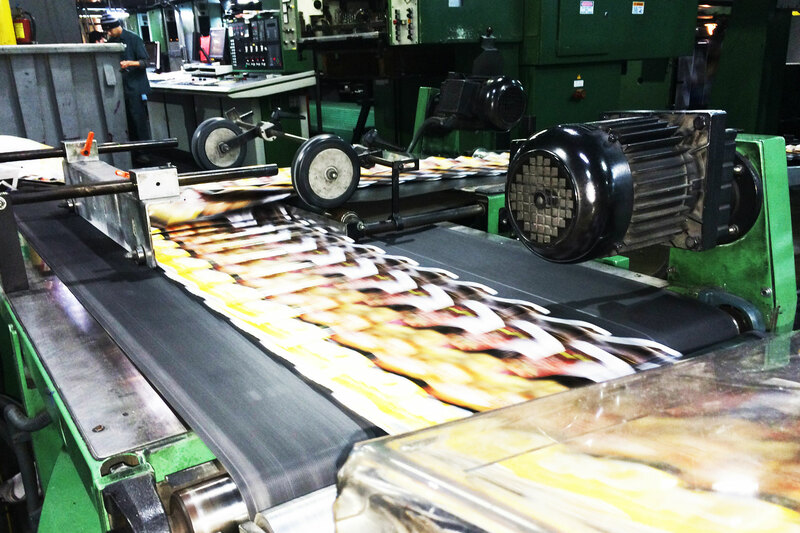 Utilizing the latest technology, we are able to efficiently produce unsurpassed quality in a timely manner, and still remain within your production budget. 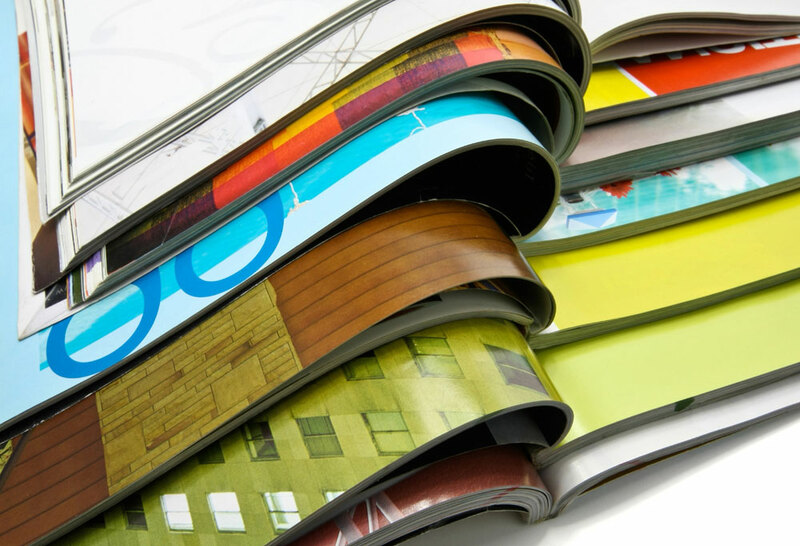 And with our ability to produce and host your publication’s on-line Digital Edition, you can take advantage of the latest technology and innovations that the printing industry has to offer. “The Publishers Choice”, every year, for 30 years? Do newspaper ads still work? The answer is a resounding yes! In Nielsen’s 2013 National Cross-Media Engagement Study, newspapers really stood out in the advertising efficacy category. On a scale of various metrics of advertising effectiveness (such as “usually notice ads” and “likely to purchase”) print newspapers came out on top, scoring higher than radio, internet and TV. In addition, the study found that newspaper-generated content in both print and online newspapers results in the highest average ad engagement scores compared to other media. 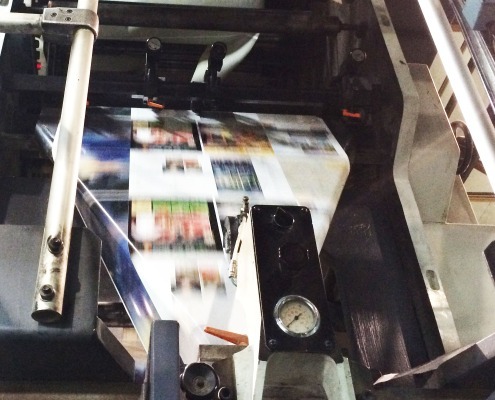 Are newspaper ads really more engaging than online ads? The reality is, online ads are so pervasive that most people are now ignoring them altogether. A recent consumer impact and engagement survey conducted by Harris Interactive on behalf of Goo Technologies found that online banner ads are completely ignored by 73% of consumers, social media ads are ignored by 62% of consumers and search engine ads are ignored by 59%. In comparison, the survey found that newspaper ads garner quite a bit of attention. With just 35% of consumers ignoring newspaper ads, the reality is that the percentage of people paying attention to newspaper ads is greater than the percentage of people ignoring ads placed online! This Goo Technologies study asked people about ads they ignore. The Nielsen study asked the opposite: Do you usually notice advertising? Here newspaper ads came out on top, with 48% of respondents saying that they usually notice ads in their local newspaper, and 46% noticing ads in national newspapers. 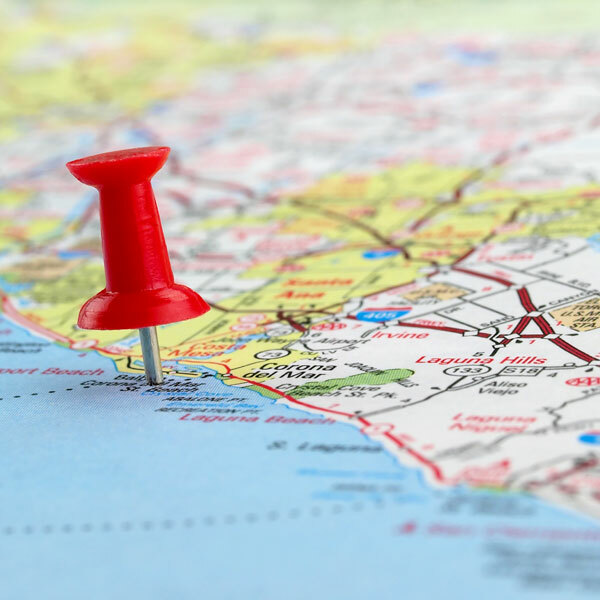 Once noticed, newspaper ads spur action: 35% of respondents in the Nielsen study said that ads in local and national newspapers make them more likely to make a purchase. 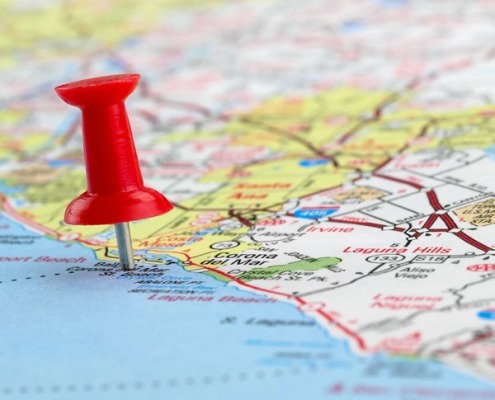 Want to reach residents of small towns? Try advertising in the local newspaper. The 2013 Community Newspaper Readership Study showed that 67% of residents in small U.S. communities read their local newspaper at least once a week. 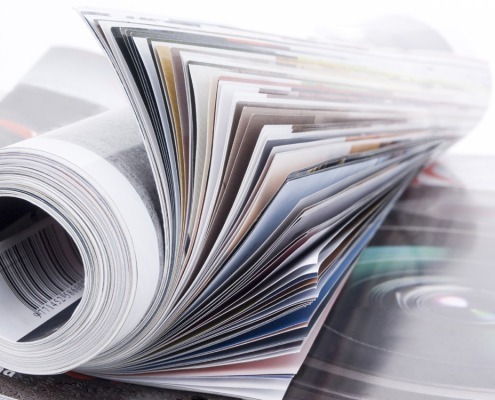 Furthermore, 80% said that they and their families actually look forward to reading these papers, and 71% stated that newspaper advertising inserts help them make better purchasing decisions. 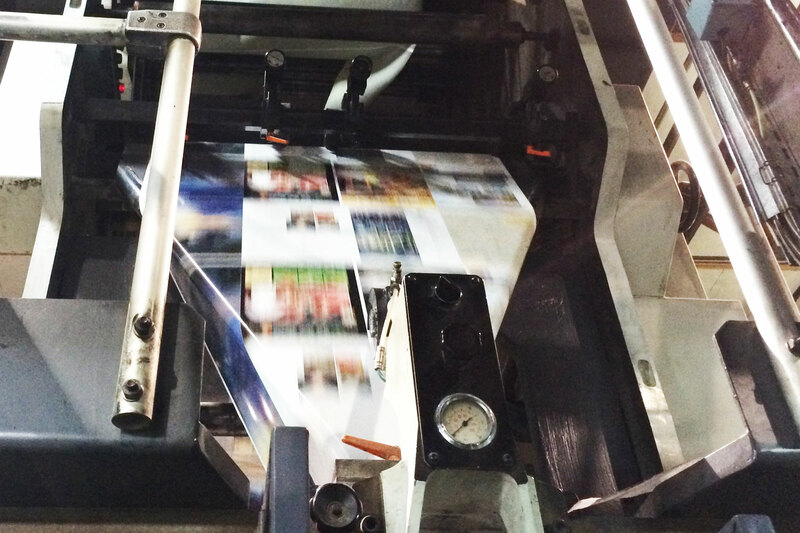 With most newspapers now having both print and online versions, does anyone still prefer print? Yes, lots of people do! In fact, 55% of U.S. newspaper readers consume their local paper in print only, compared to the 15% who read both the print and digital versions, and 10% who only read the digital editions. The bottom line: Newspaper ads are a tried-and-true way to engage readers and drive sales. AWO announces “ePublishing” and allows you to expand your readership by offering digital publications! New Dynamic interface allows readers to view your publication online, complete with realistic page flips. Add flash animations, video and audio to enhance your reader’s experience as they browse.